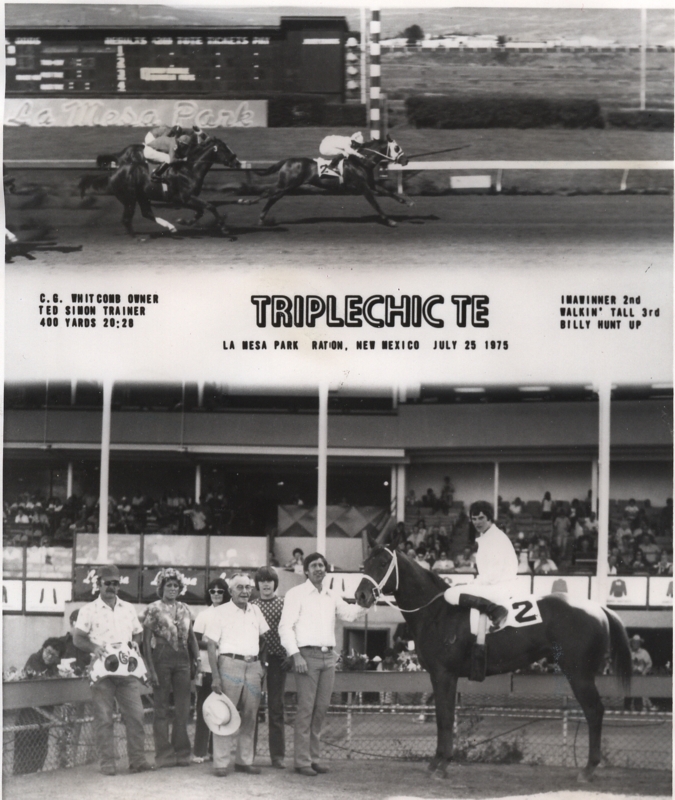 TAAA winner of 3 Stakes Races and placed in others. Superior Race Horse. 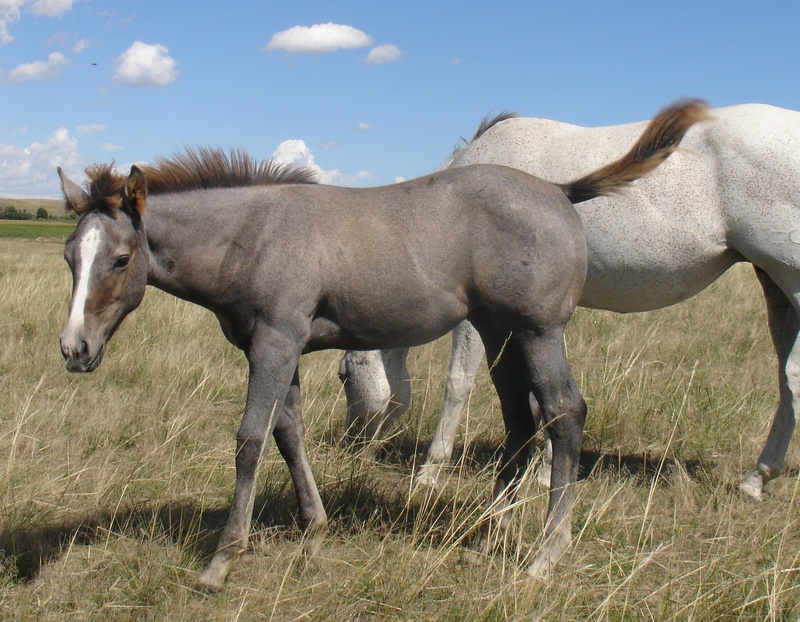 Sire of many race and performance winners. Also sired the mother of Sabre Cord. Te set a track record at Uranium Downs going 770 yds. Has Speed Index of 90. 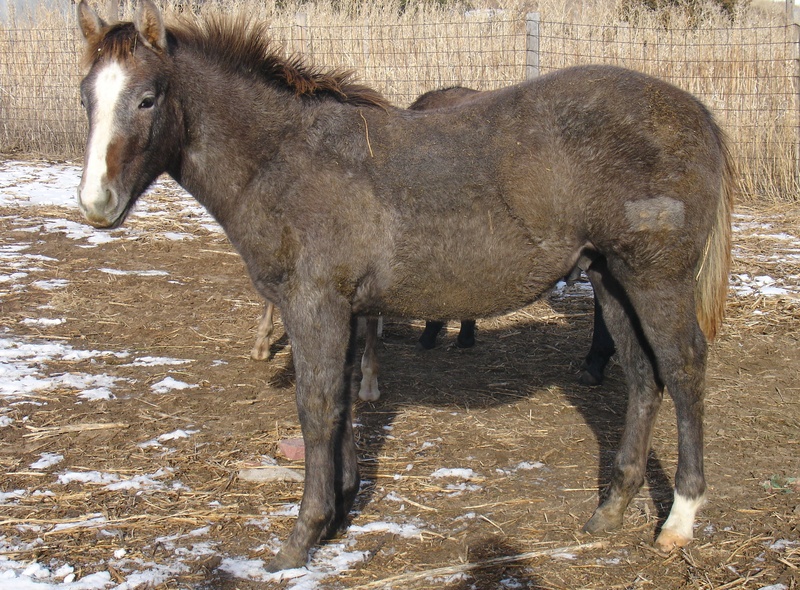 AAA son of Azure Te out of a Triple Chick mare. 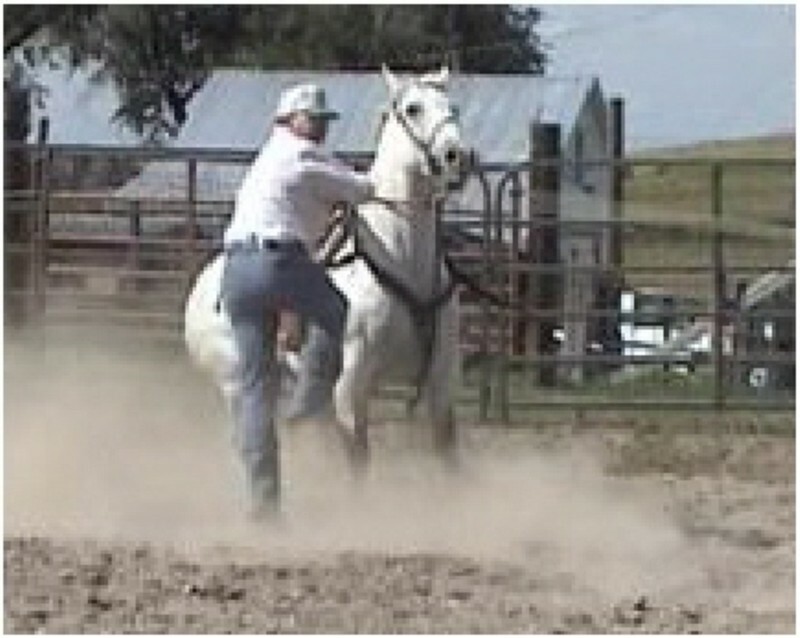 Te had points in calf roping and reining. Was one of our outstanding studs. 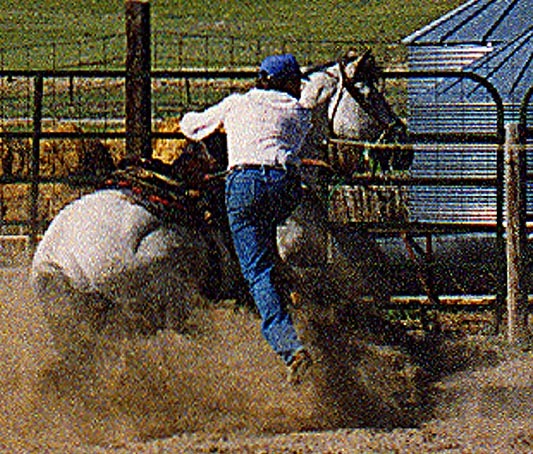 Top rope mare by Triplechic Te. 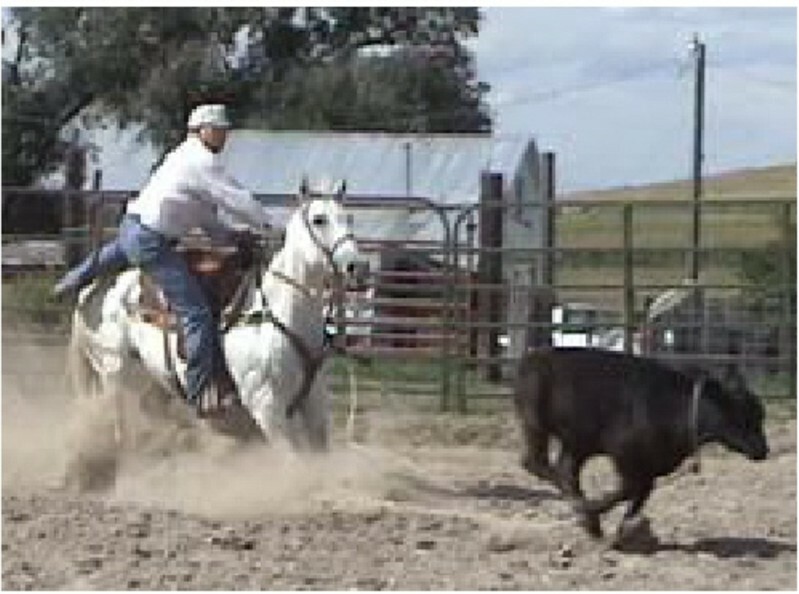 Winner of the Wyoming State Calf Roping Futurity. 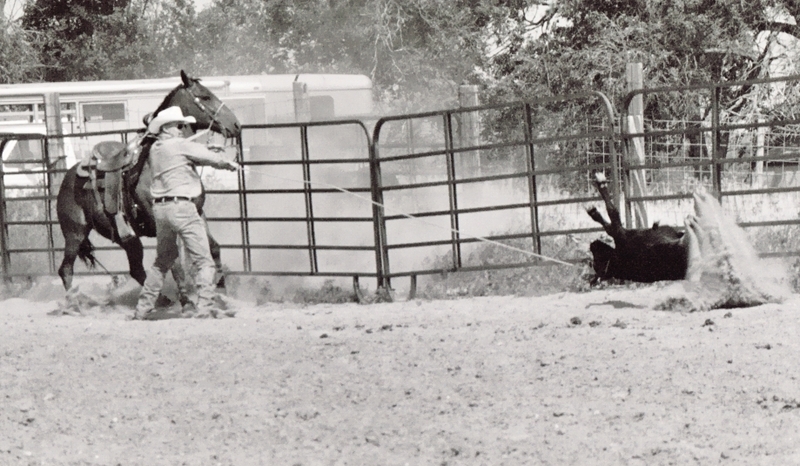 Sabre 2 at Arthur NE rodeo. 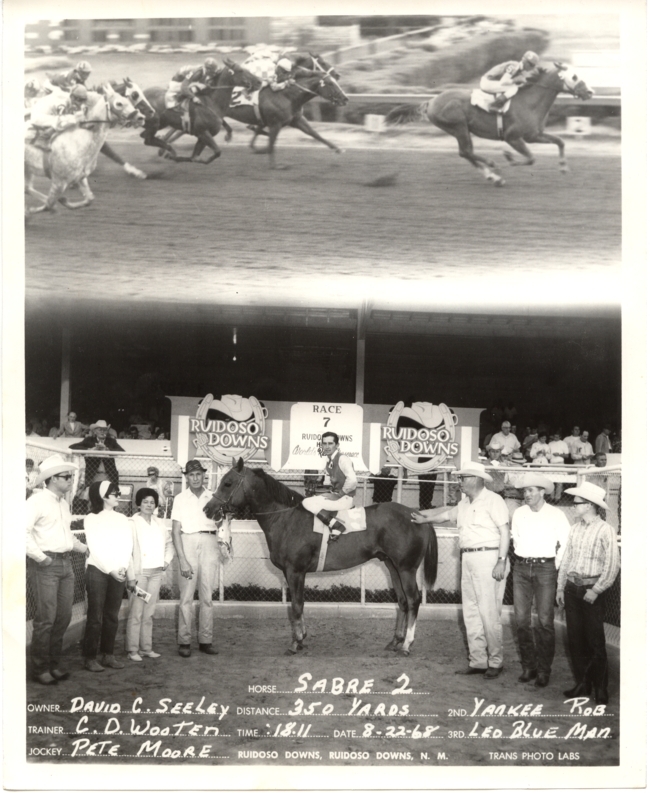 He was a TAAA Stakes Winner. 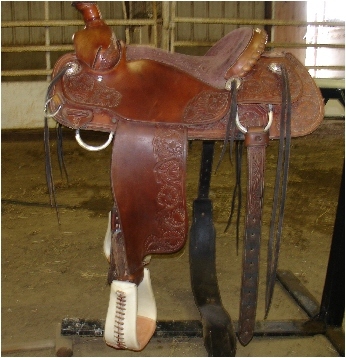 Was Grand Champion at halter and won points in calf roping, steer roping and western riding. 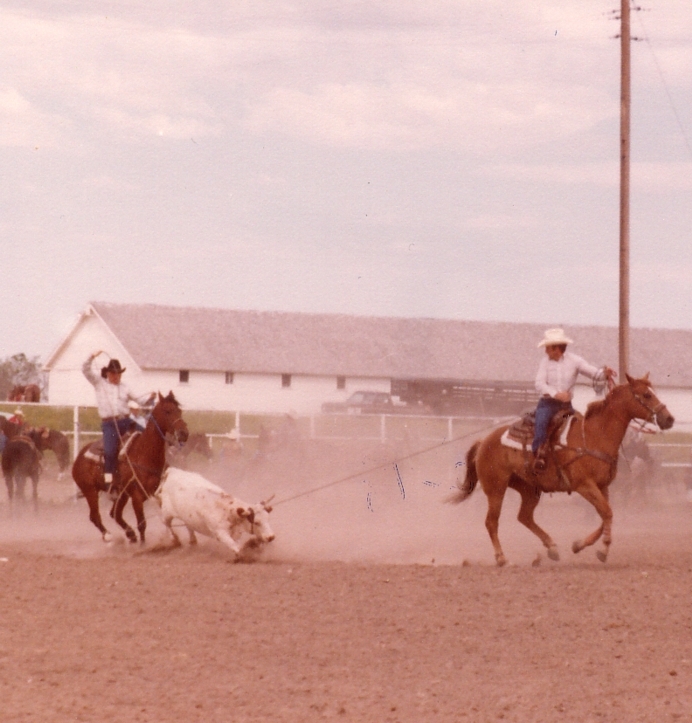 Was high point Calf Roping Horse in NE. 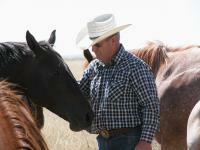 Sired many outstanding horses for us. 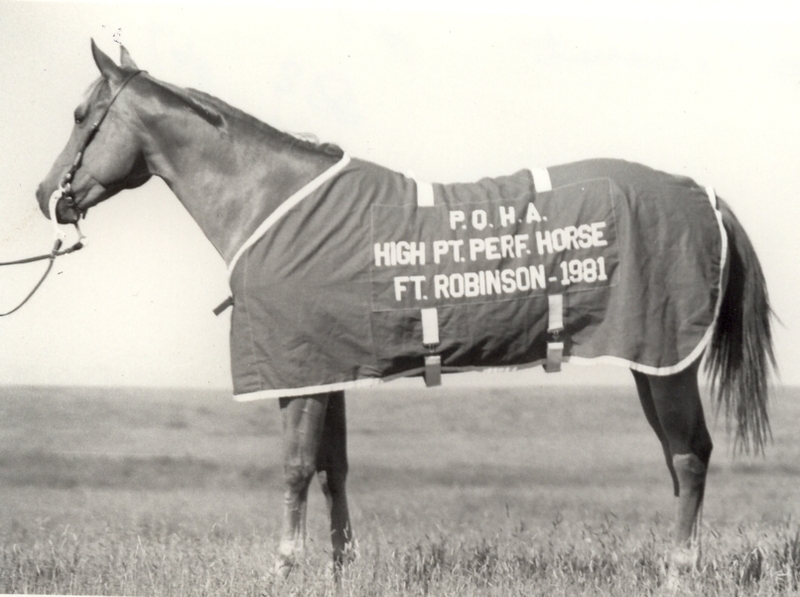 Good mare by Sabre 2 was high point performance horse at PQHA shows at Ft Robinson NE. Mare by Sabre 2 winning heading in big class at Harrison NE Q H Show. 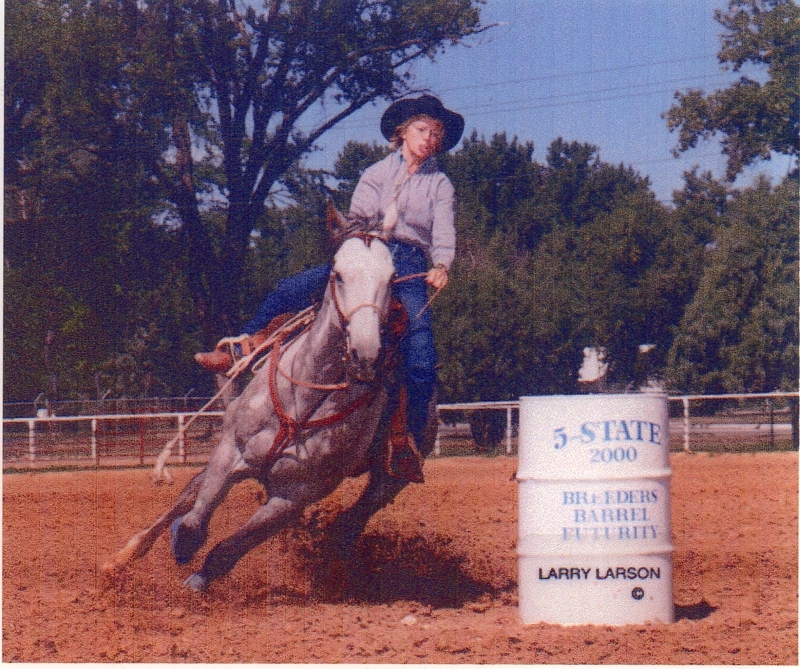 Good son of Easy Cord winning 2nd in 5 State Barrel Maturity in Rapid City. 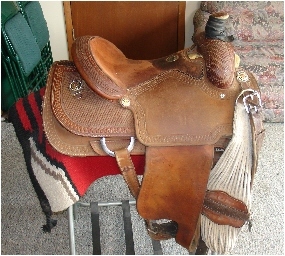 Ridden by Kay Epp. 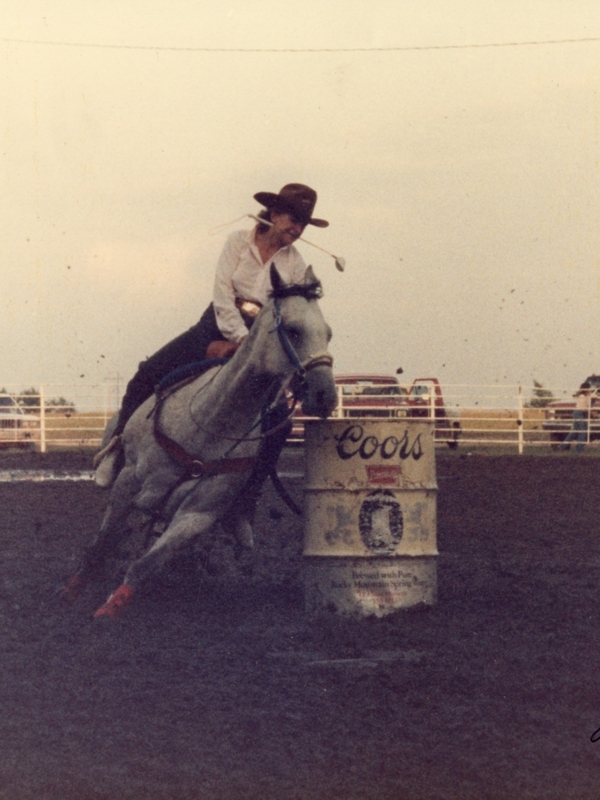 Erin Homm of Pueblo Colorado was the 2005 state breakaway champion in Wyoming, Colorado and New Mexico. 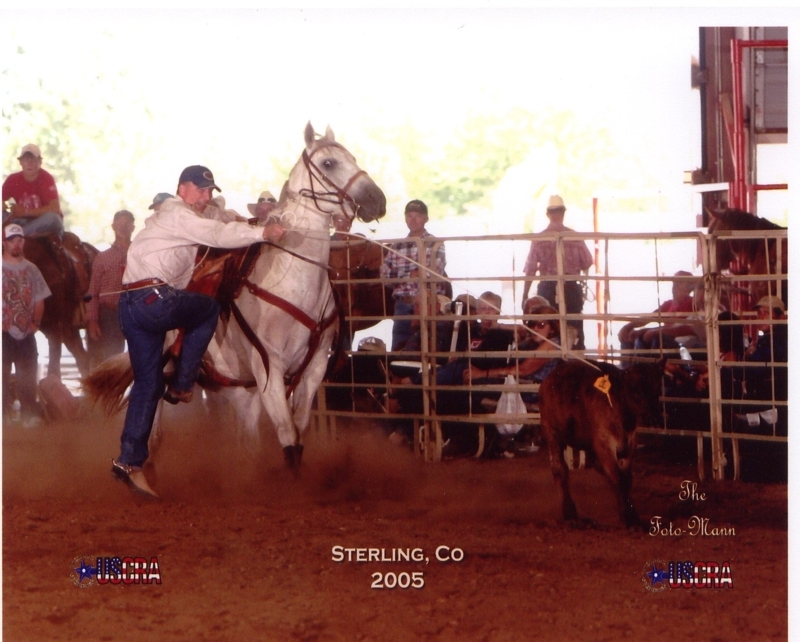 Was again state champion in Wyoming and Colorado in 2006. 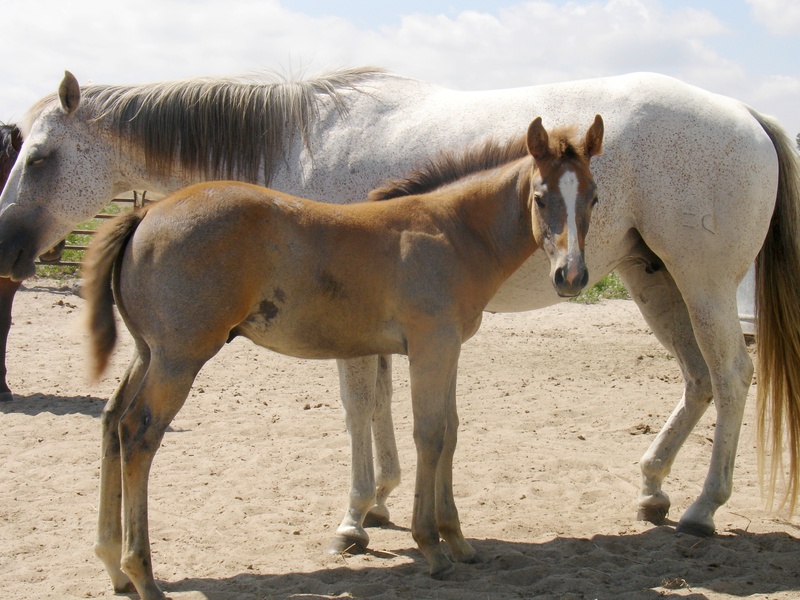 The last two years Erin has bred her mare at Petersen Quarter Horses. She appreciates good horses. 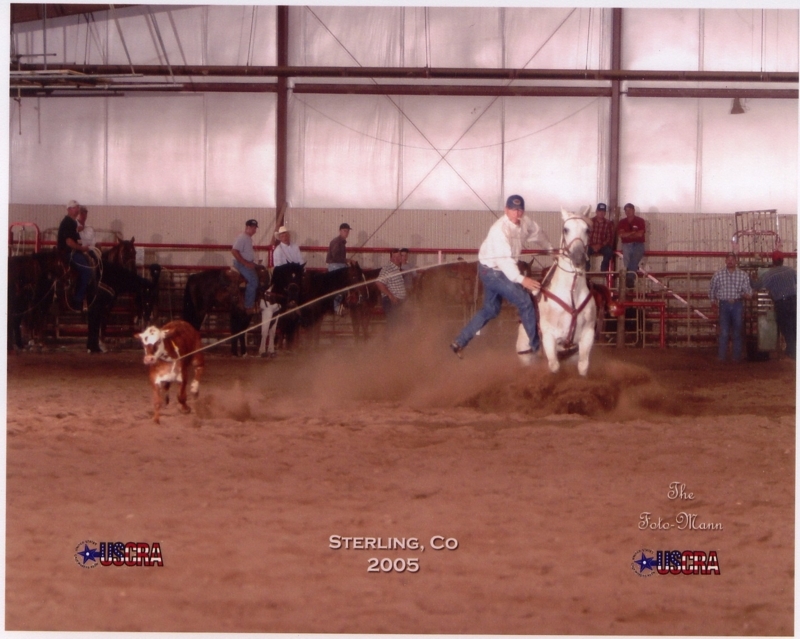 Jace is roping in the short round at 2006 College National Finals on a grandson of Doc Red Bar. 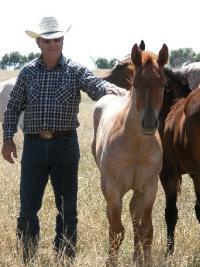 The Johnson family bred 4 mares to LVP Hesanative last year. 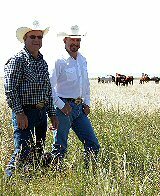 Tater Cord is a good son of Easy Cord. 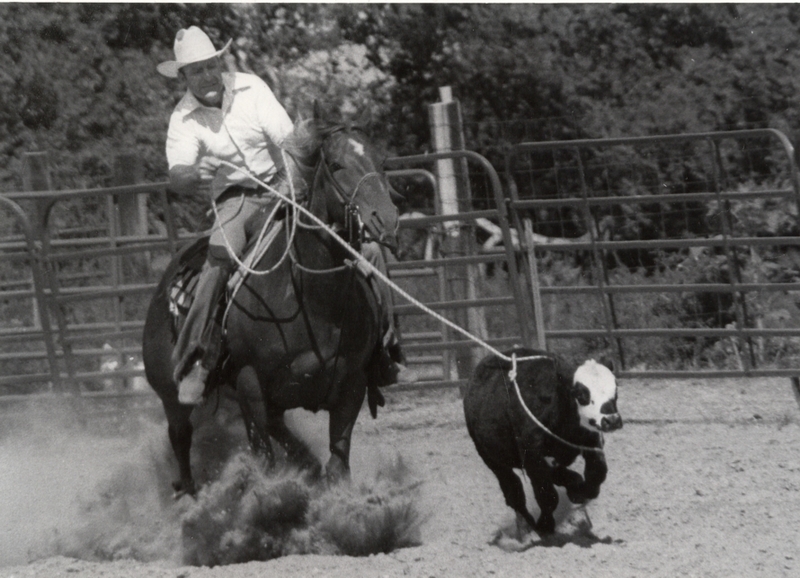 Ty Watson roping on Tater Cord. 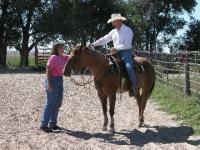 One of our horses by Easy Cord. 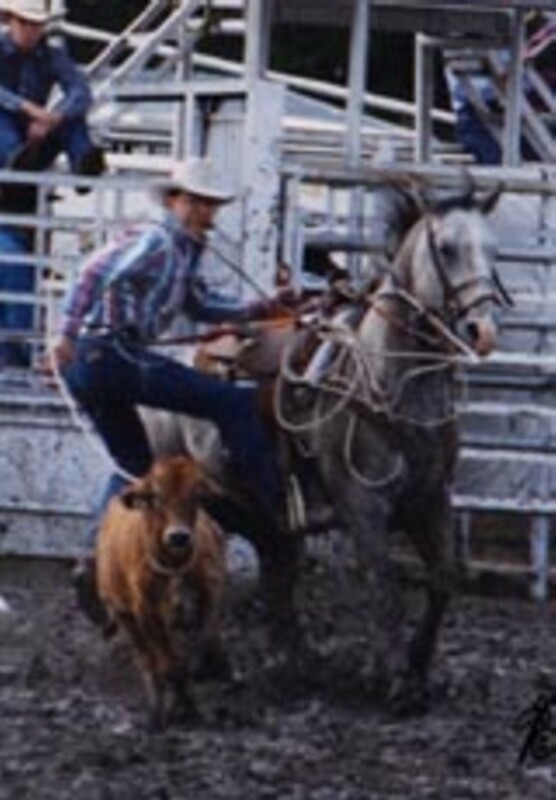 Darnell Johnson roping on a son of SKIPS FOLS. 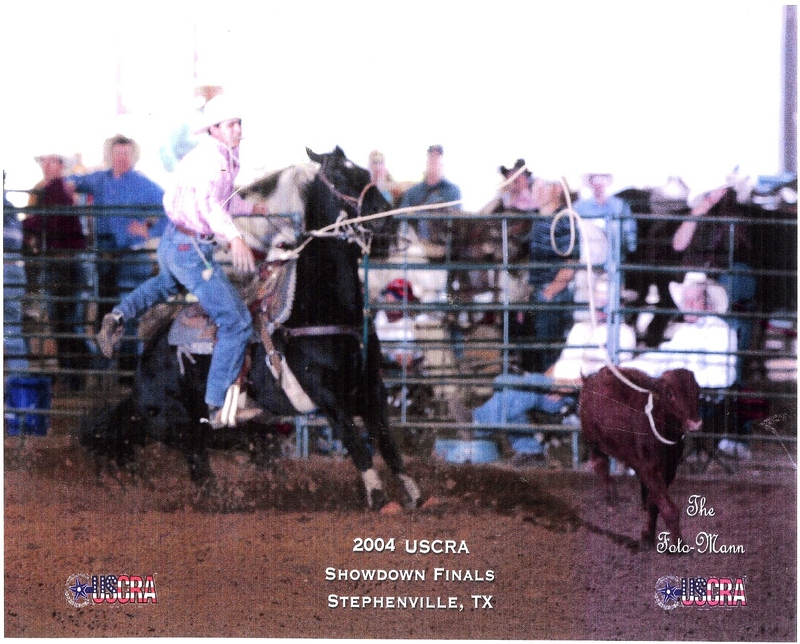 In 2004 Darnell was the USCRA Finals #3 Shootout Champion. 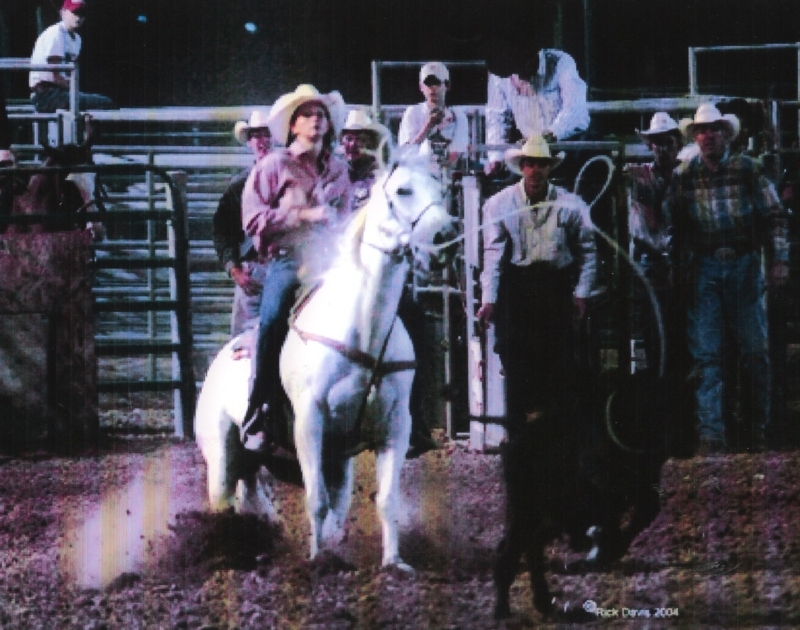 He won Colorado State in 2005 and Colorado & Wyoming in 2006, riding a half brother to LVP Hesanative. 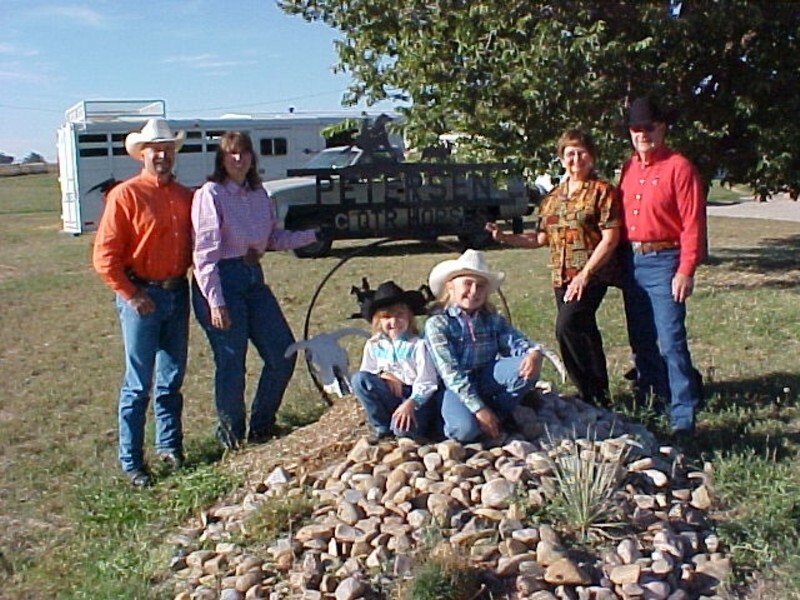 Travis & Karen, Janet & Loren,Shaley and Lauren Lynn welcome you to our ranch. 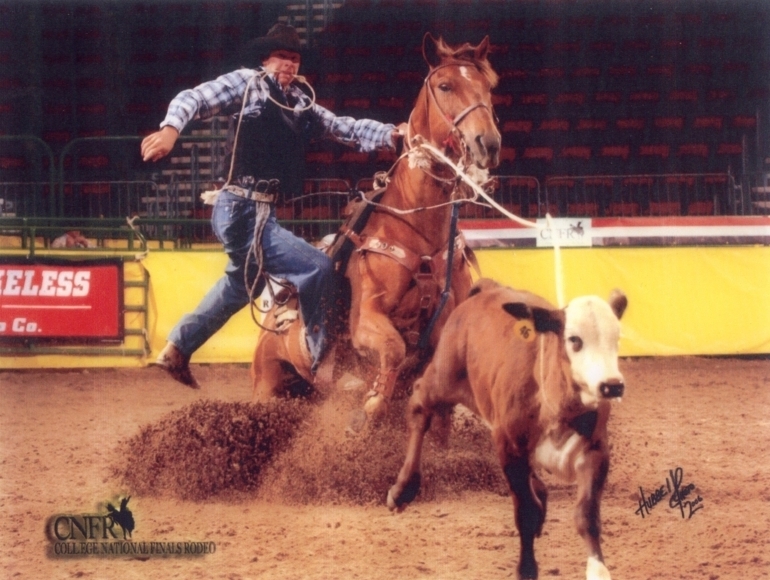 Travis roping on Sammy Sabre. 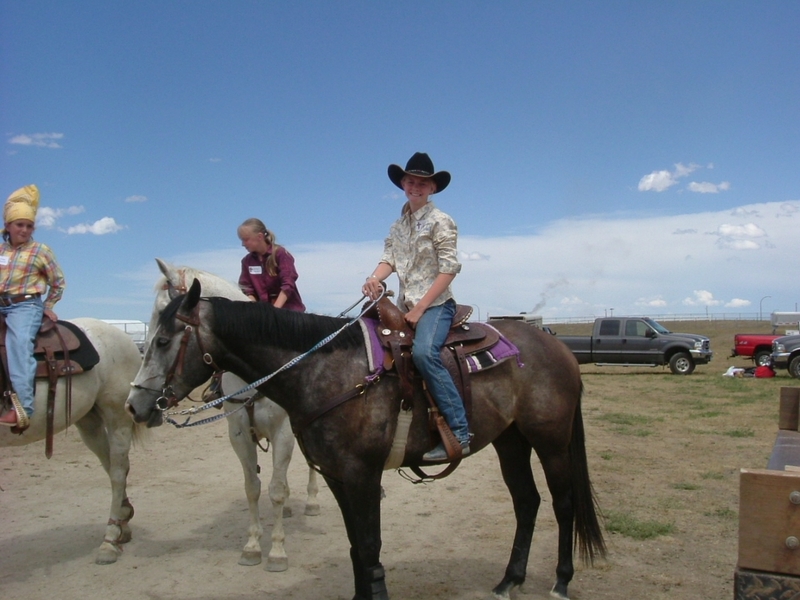 4 year old gelding by Sabre Cord being ridden by 13 year old Mariah Sawyer of Thedford NE at a Rodeo Bible Camp in Gillette Wyoming. 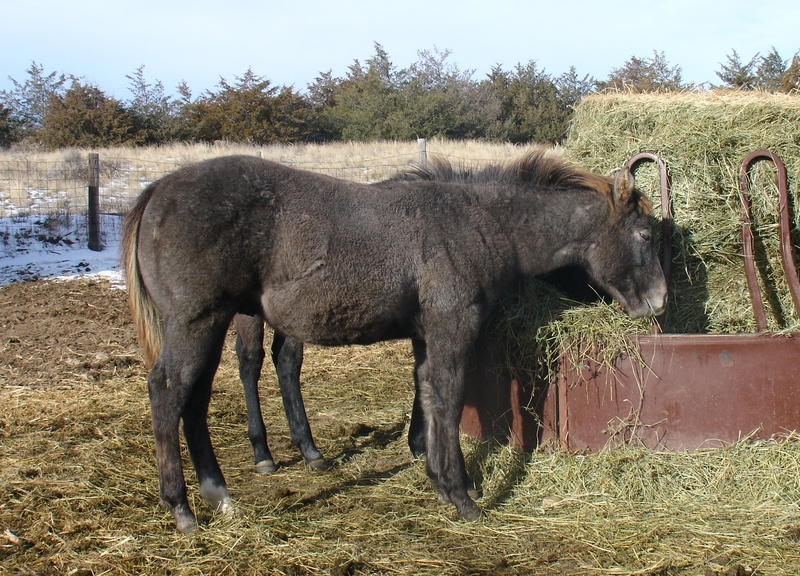 An outstanding son of Easy Cord out of a Triplechic Te mare who is now being used successfully by Troy Hayden of Gillette WY. 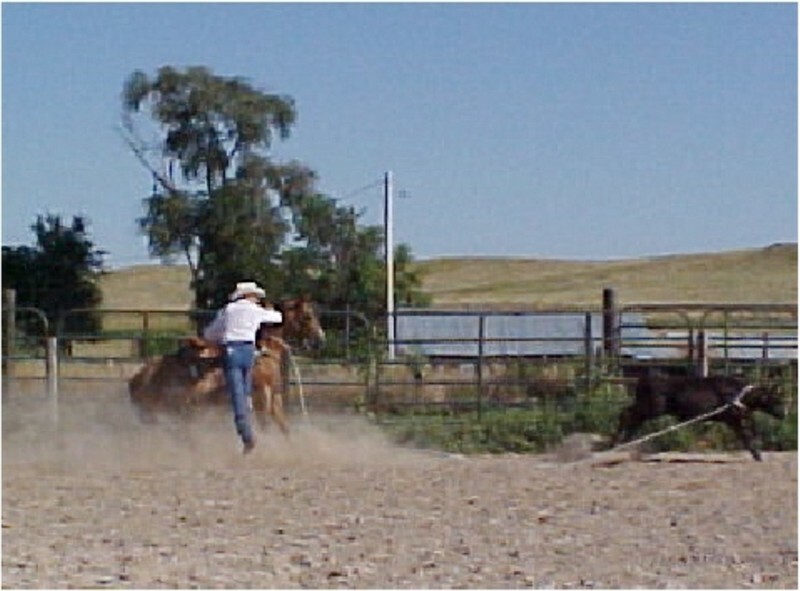 Travis roping on Sabre Cord. 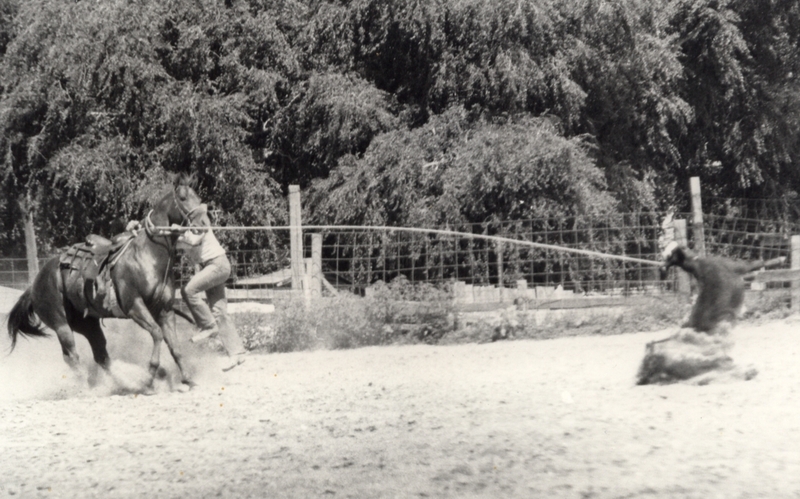 Sabre Cord showing the athletic ability that is being reproduced in his colts.